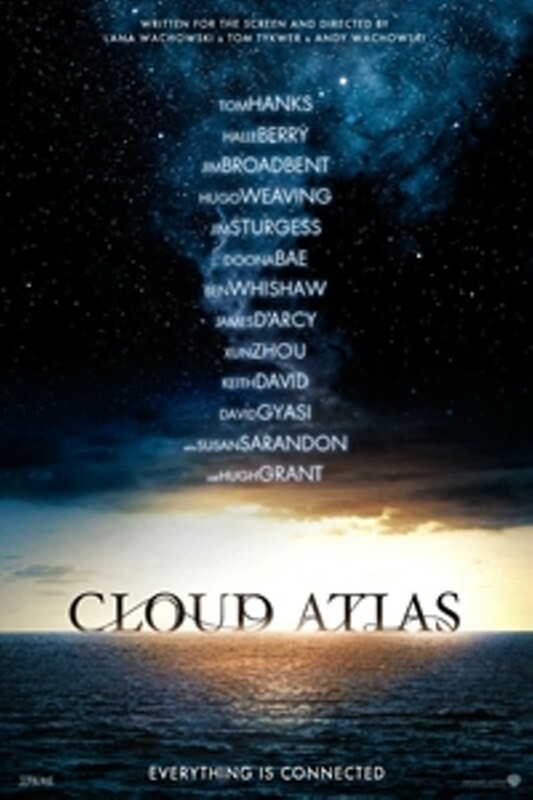 Cloud Atlas: The IMAX Experience | Style Weekly - Richmond, VA local news, arts, and events. The film explores how the actions and consequences of individual lives impact one another throughout the past, the present and the future. Action, mystery and romance weave dramatically through the story as one soul is shaped from a killer into a hero and a single act of kindness ripples across centuries to inspire a revolution in the distant future. Each member of the ensemble appears in multiple roles as the stories move through time. 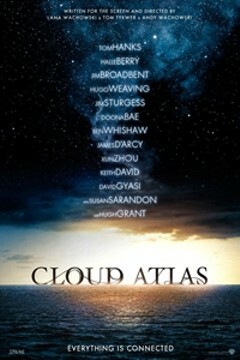 Cloud Atlas is not showing in any theaters in the area.